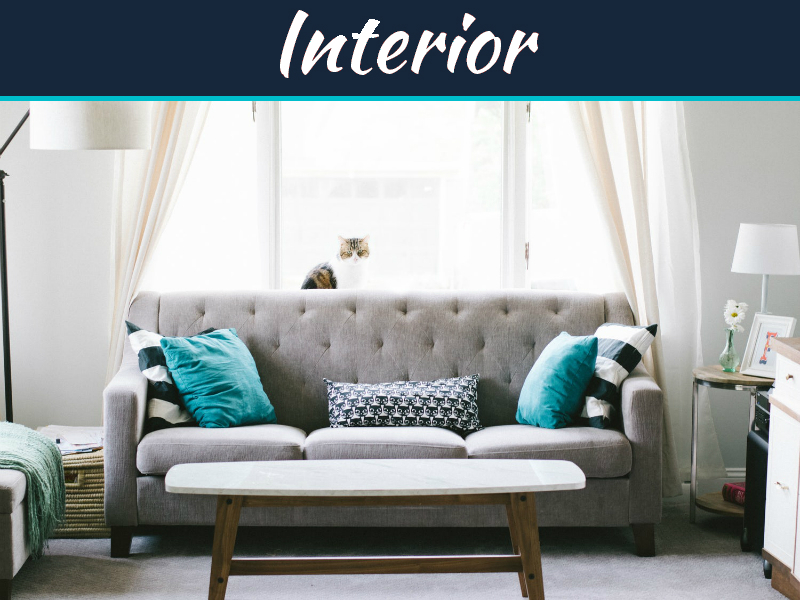 Living rooms are a central part of our houses and apartments, but they also need a good bit of decoration so they can really shine. 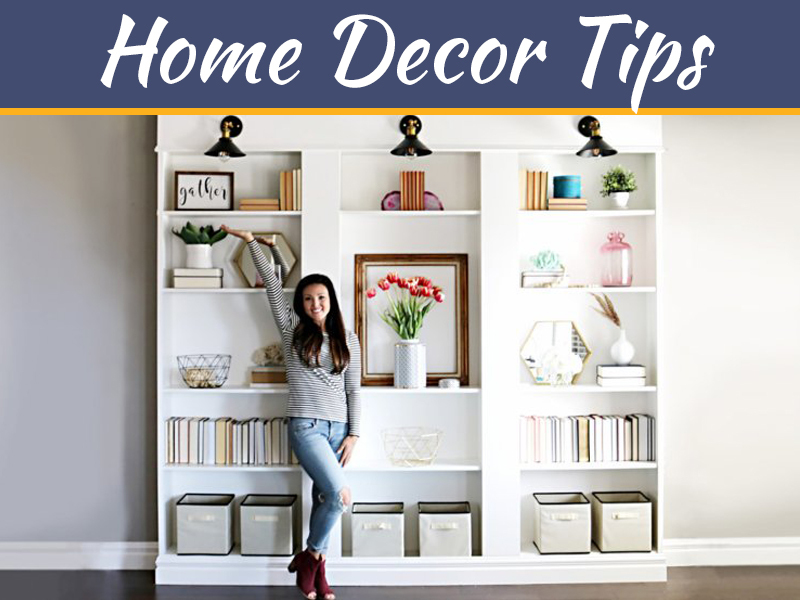 The best way you can go about decorating it would be to have a more open approach to the whole situation, since every household happens to have a different idea about decorations. 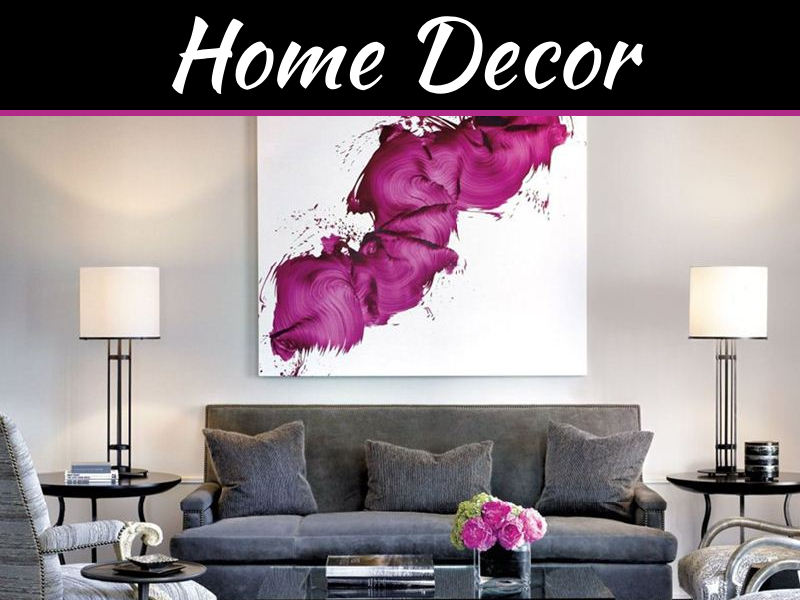 You can use red for your living room to create an invigorating atmosphere, but you will need to combine this with contrasting colors if you want to create a better aesthetic for your room. It will take a bit of planning, but the end result will be well worth the effort. Lighter colors will give you a great advantage for your overall room mood, so you can also consider this as an option for what comes ahead. Picking up some equally light and welcoming pieces of furniture will allow you to create a more welcoming look. 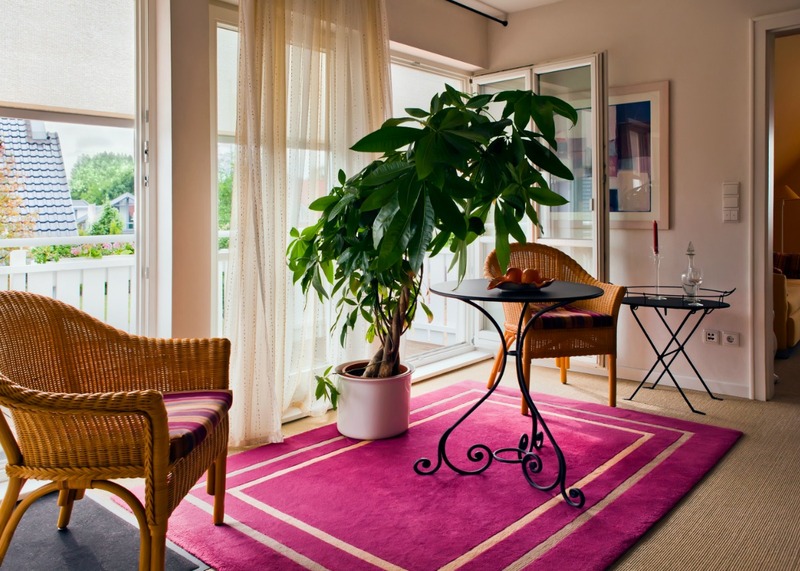 Lighter colors will also help create a more spacious feeling due to their connection to the outside. You can also work with patterns for a more interesting final result, such as floral patterns, contrasts of colors, zebra-like patterns and many other combinations you can work with to make the decorations more varied and memorable. Single color walls can also work, but only if you combine them with other contrasting colors in the form of wall decorations or something similar to offset the monotonous look of the walls. 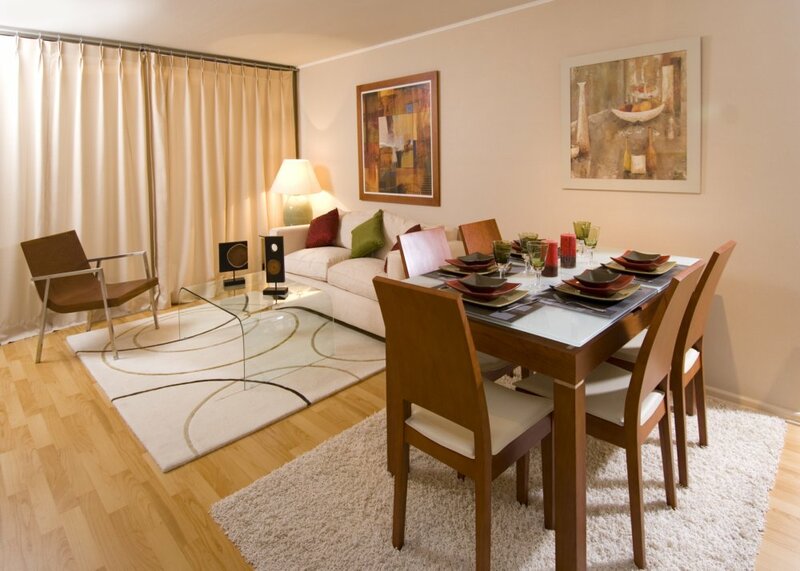 You can also add a more spacious feeling to a room by working with grays and white for a more calming effect. Make sure you step away from the uniform, bland hospital look and do your best to create substance by the use of shades and textures for excellent results of cleaning. If you want to have a nice reading corner, then you should put up some rocking chairs next to a window with a good source of light. You can put a nice reading light next to your window where you may use the natural light. This will help create an excellent spot for night reading sessions if you need to. A nice, quiet corner for some quality time alone where you can read and enjoy your books in peace. You could also make a gaming corner in the living room for your board games, video games and more during your guest visits and parties. A nice, strong table will help with the setup, combined with some nice and comfortable chairs for your gaming area. When all is done you will have a great place for your living room you can really enjoy. Make sure your light levels are more than sufficient, so you will need to make the right approach for it. Put up some bookshelves as well for your board games and miniatures and you will have an excellent final result you can really work with. 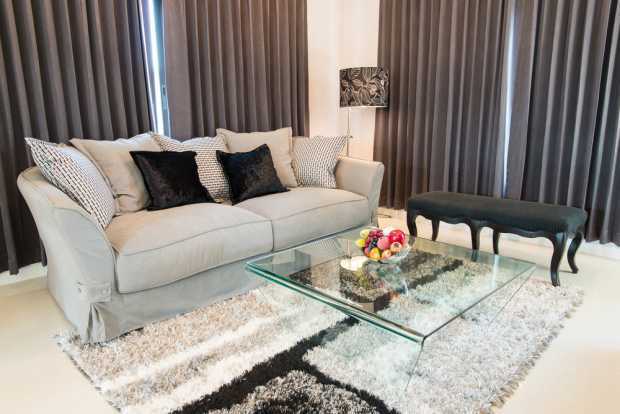 Use a central, focal object for your living room to make tying up the room complete. When combined with contrasting decorations you will have a complete setup your room will really benefit from. When you decide to put your decoration plans into effect, you should also consider the importance of materials that are easier to clean, so do your best to work on that. 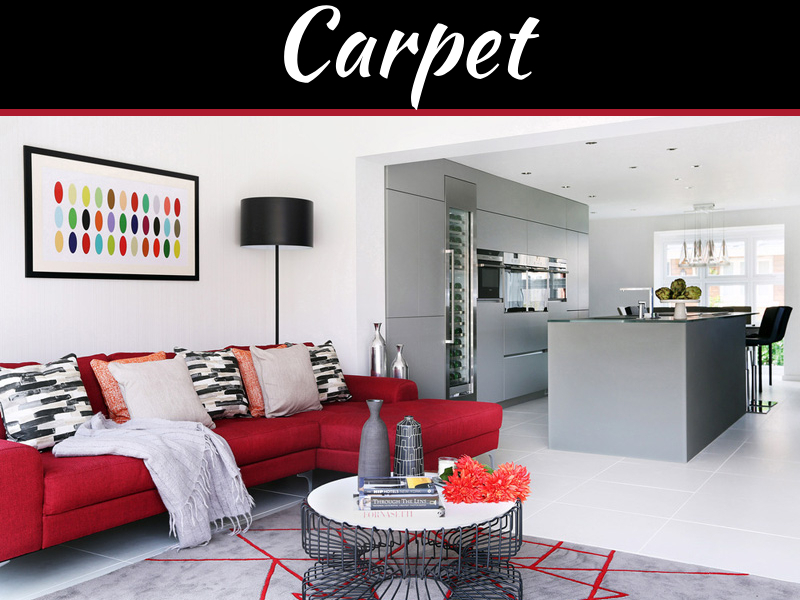 Carpet cleaning and upholstery cleaning should be a part of the process on a semi-regular basis, as well as focusing on other areas around the living room. Look for a cleaning company to deal with this on a contractual basis.